- Hoola-la you're getting warmer! 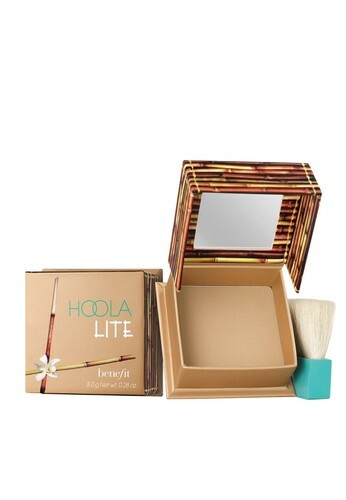 Now the award-winning hoola matte bronzer is joined by a lighter shade hoola lite! - This finely milled light bronzer blends on smoothly & seamlessly! Tidak menemukan Benefit Hoola Lite dalam ukuran Anda?